B.R.A.I.N.’s purpose is to provide support to those affected by neurological injuries and illnesses while increasing awareness and education within the Ohio State and Central Ohio community. 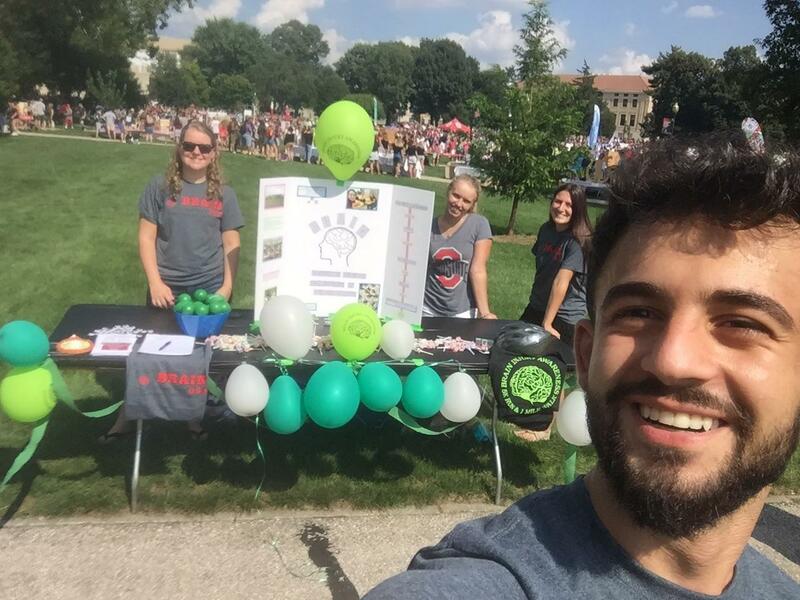 Our student organization was previously named Life as We Know It: TBI Awareness and Support. We are a group of students at The Ohio State University that are affected or interested in the affects of brain injury and illness. We have a talented group of young adults studying psychology, neuroscience and pre-med; however, we hope to gain members from a wide variety of majors. We volunteer with TBI patients at the OSU Wexner Center’s Dodd Hall, fundraise for local brain injury support groups, and hold awareness events on campus. First Brain Blog is Up!